Home » » How the LED lights better for environment? Light is one of the great discoveries of all time done by the scientist. The credit for the invention of lights goes to Thomson Edison. The most common types of lights are incandescent lamps, gas-discharge lamps & LED lamps. LED lights are widely used across the world and it has the potential to change the future of lighting in India. LED lights are better for the environment as it offers several advantages not only to the end consumer but also to the environment as well. 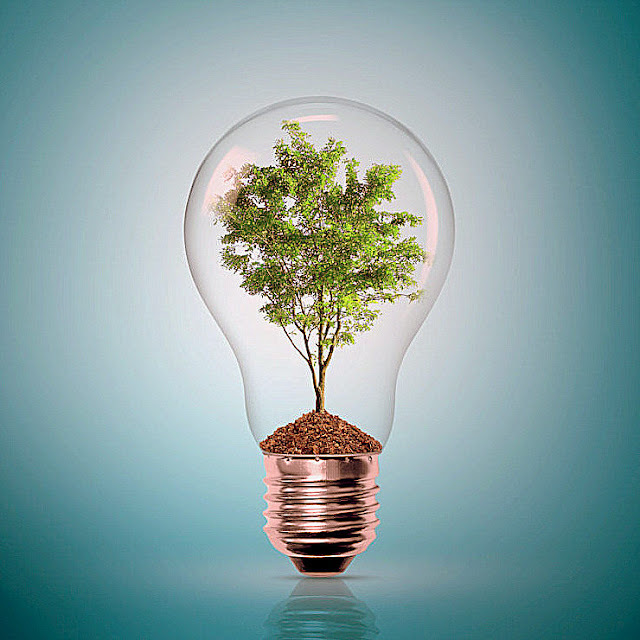 The two biggest environmental advantages of LED lights are low energy consumption and long life. 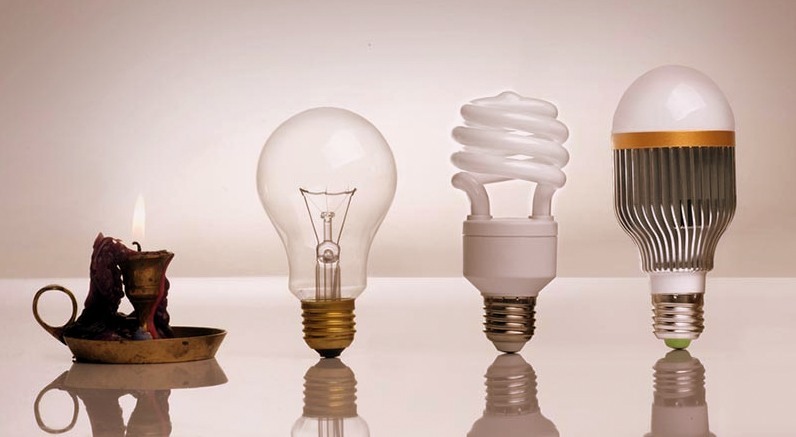 Due to these advantages, fewer LED lamps need to be produced, packaged, transported, used and ultimately disposed of in comparison of CFLs and incandescent lamps. It is one of the most energy efficient and continuously developing technologies and due to several advantages of LED lights, it is widely used in miscellaneous applications such as lighting, the indicator in electronic appliances, automobiles, traffic signals, etc. Light emitting diode (LED) is very well suited for the environment. It is a semiconductor device which produces the light when the electric current passed through it. It is an electrical light source that allows the flow of electric current in one direction only. It is a two lead semiconductor device that emits light when activated. When suitable currents pass through the leads, electrons are able to recombine with holes releasing the energy in the form of visible light (Photons). There are several materials used in the making of LED lights and the most commonly used materials listed below. • Indium gallium nitride (InGaN) is used to produce blue, green and ultraviolet high-brightness LEDs. • Gallium phosphide (GaP) is used to produce yellow and green LEDs. • Aluminum gallium arsenide (AlGaAs) is used to produce red and infrared LEDs. • Aluminum gallium indium phosphide (AlGaInP) is used to produce yellow, orange and red high-brightness LEDs. The LED lighting is very different from other lighting sources such as incandescent bulbs and CFLs and characteristics of LED lights are as follows. • The power of LED light is generally calculated in lumens, rather than watts. The higher the number of lumens, the more white light the bulb will emit. • LED lights provide a broad range of color temperatures and options. Colour temperature is measured in Kelvin and the range of the temperature lies between 2700~6000 K. If the temperature is near to 3000K, then it provides a yellowish hue, similar to the incandescent light bulb. On the other hand, if it close to 6000K, then the light of the color would be cool white. • Colour Rendering Index or CRI is used to measure how well a light source renders colors. The scale of measuring CRI is 0~100 and if it is more than 80, then it is widely accepted in the industry. LED lights are better for the environment and there are several advantages of LED lights. We are listing a few advantages of LED lights are as follows. • LED lights are energy efficient over traditional lights such as fluorescent and incandescent lights. More than 90% of the electricity is converted into light while only close to 5~10% of electricity wasted as heat. • LED lights to require less power for operation as high wattage traditional lights can be replaced by low wattage LED lights and there would be no change in the output of the light. The less use of energy demand less power from power plants hence decreases the emissions of greenhouse gases. • LED lights do not contain any toxic elements like mercury. LED lights are better for the environment as it helps us in protecting the environment from toxic waste produced by traditional lights. • The durability of LED lights is quite more and it requires very little maintenance in comparison to traditional lights. • The burning hour of LED light is very high thereby reducing the requirement of frequent replacements of lights. Due to the long burning hours of LED lights, the need to dispose of the old ones into the landfills reduces to a great extent. • The output of LED lights is highly focused and it is not scattered like traditional lights. Due to this functionality of LED lights, unwanted scattered lights are removed from the environment thereby reducing the Light Pollution. • The emission of greenhouse gases is very less from the LED lights to the comparison of traditional lights like fluorescent and incandescent bulbs. • LED lights are very well suited for both indoor and outdoor applications. 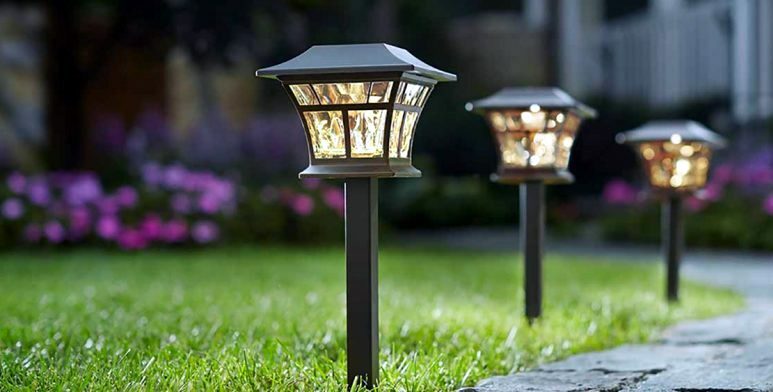 These lights can withstand the harsh conditions of the outdoor environment. 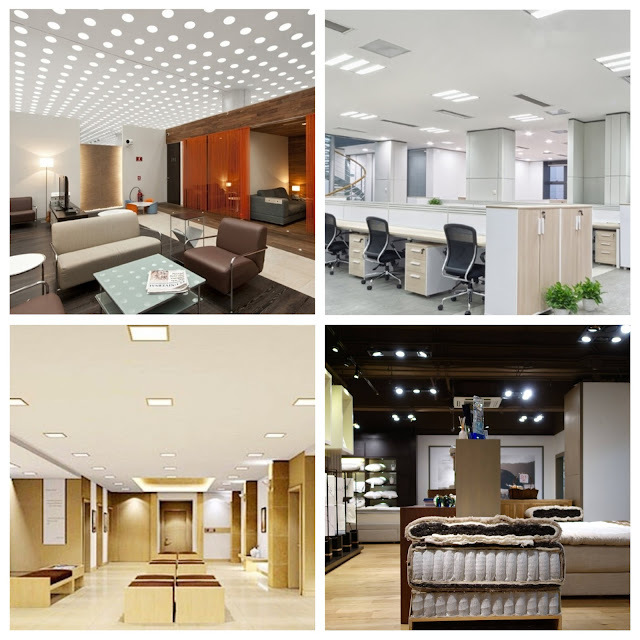 We have seen several advantages of LED lights and based on the advantages we can easily conclude that, LED lights are better for the environment. Thanks for reading our article. Please share your valuable suggestions in the comment box.